The Sleuth isn’t surprised over rumors that Honda’s premium division will replace the flagship RLX sedan. That full-size passenger car never caught on with buyers seeking style/status. 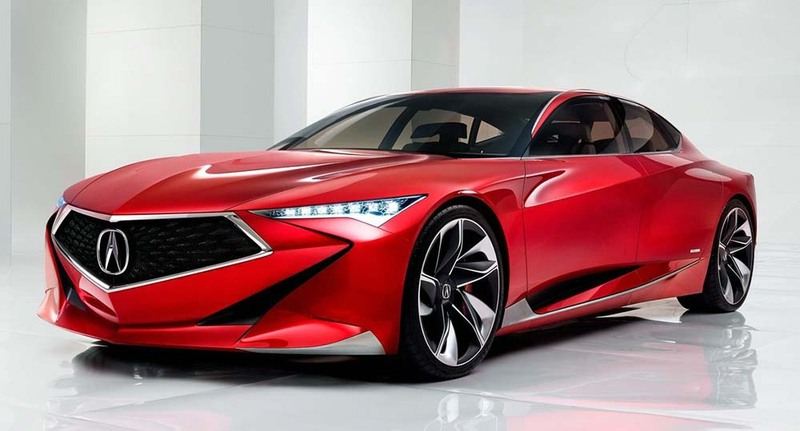 According to The Spy Guy’s sources, the RLX replacement will be based on the Acura Precision concept that was first viewed in 2016. Rumor also has it that the to-be-named replacement will be revealed this August at the annual Concours d’Elegance classic-car event in Pebble Beach, Calif. There’s no info on a name or the powertrain(s) to be used, but you can bet that Acura’s current all-wheel-drive hybrid system (similar to that installed in the NSX sports car) will be either standard or optional. The finished product is expected to go on sale in early 2020 as a 2021 model.